This video is the first in our series of helpful tips and how-tos. We hope to share our expertise with you and offer some guidance for incorporating the Sundance style into your life. Here Steven, one of our soft goods stylists, demonstrates how to fold a fitted bed sheet. We all know this can be challenging, especially when trying to store bedding in a linen closet. Steven not only demonstrates his expertise in folding the fitted sheet, he also shows how to neatly fold a complete bedding set into a booklet for clean and compact storage. 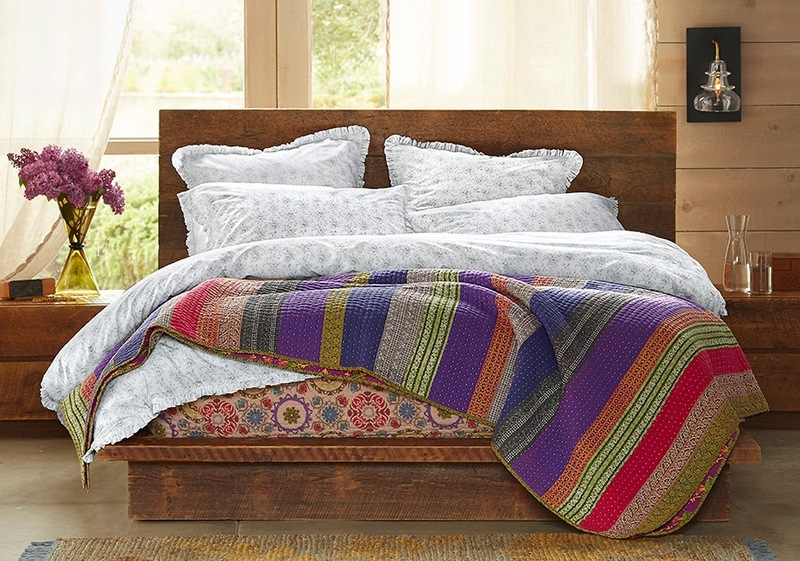 Click here to see more bedding from Sundance.